Keeping a good looking and relevant banner or cover photo in Facebook helps you to enhance the look of your profile or your page. 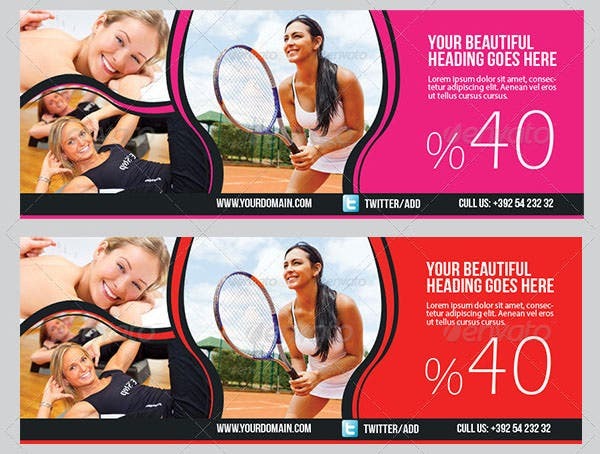 Knowing the correct resolution is a key factor to make sure that the banner will look good and will be in full display. 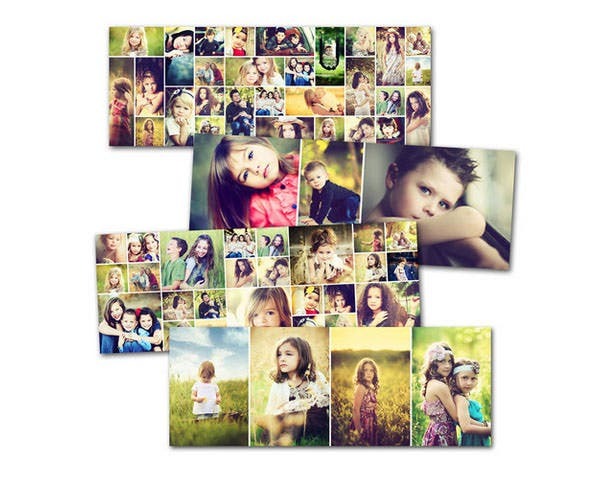 Many banners are available for free on many different website. 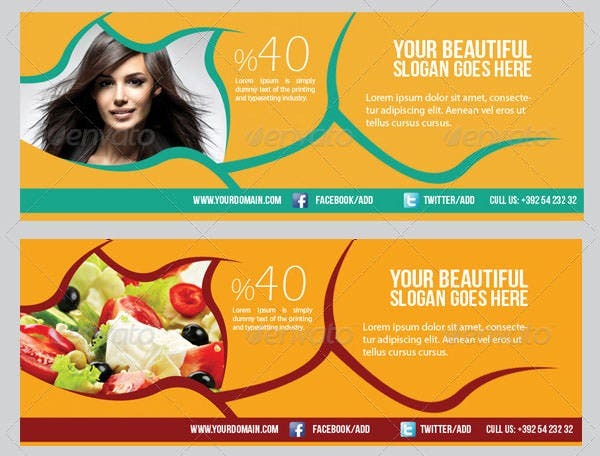 A banner can be created and used for various purposes. Be it advertising or just generally, banners are very affective. 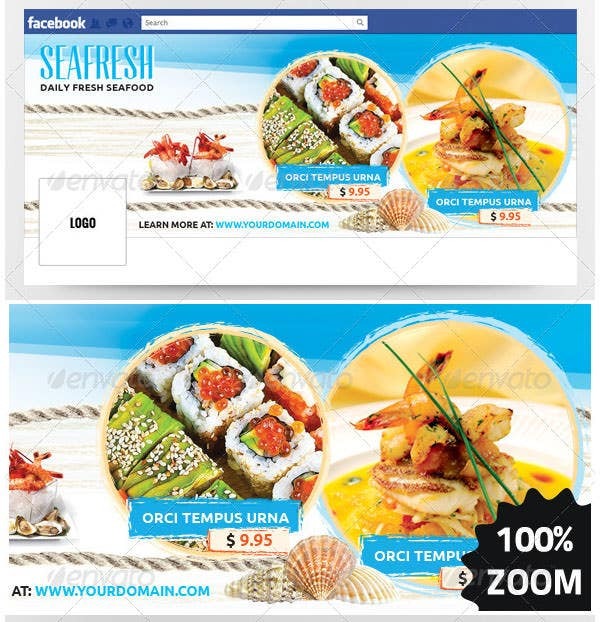 On Facebook, banners are extremely popular. 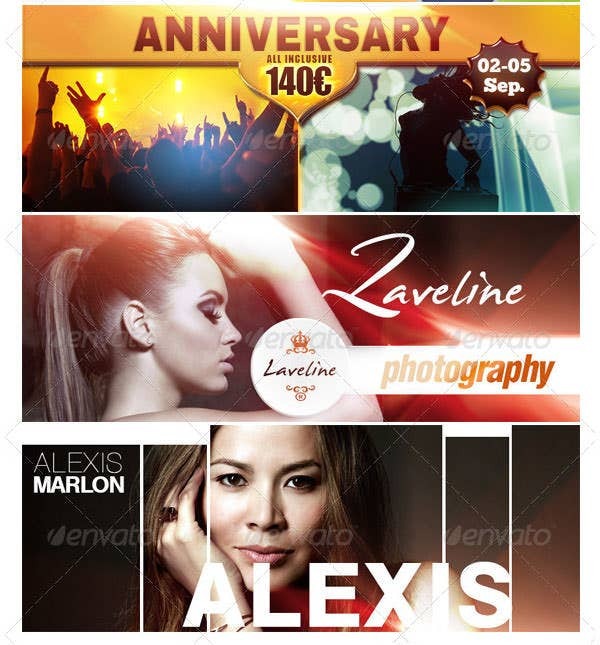 If you like a particular celebrity, movie, music album, video game….anything at all, you can easily create a banner. 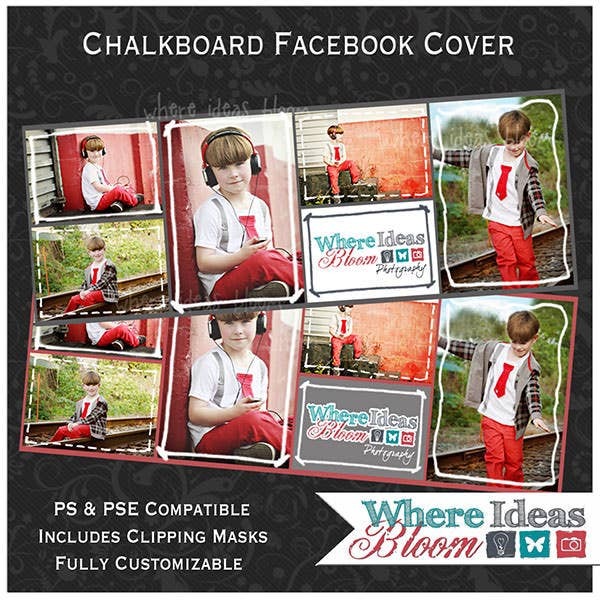 Facebook banners are readily available too. 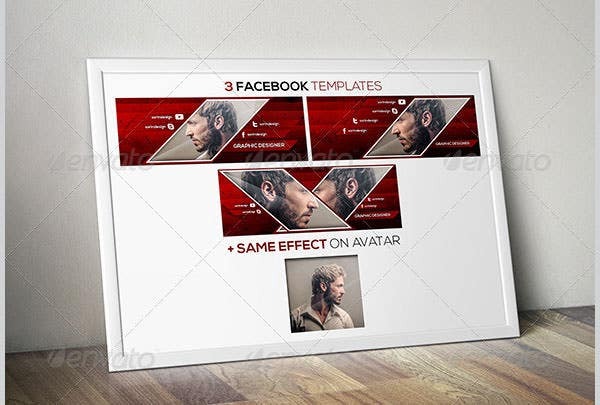 Download the template of your choice, customize it according to your will, and you’re good to put it up on your Facebook page! 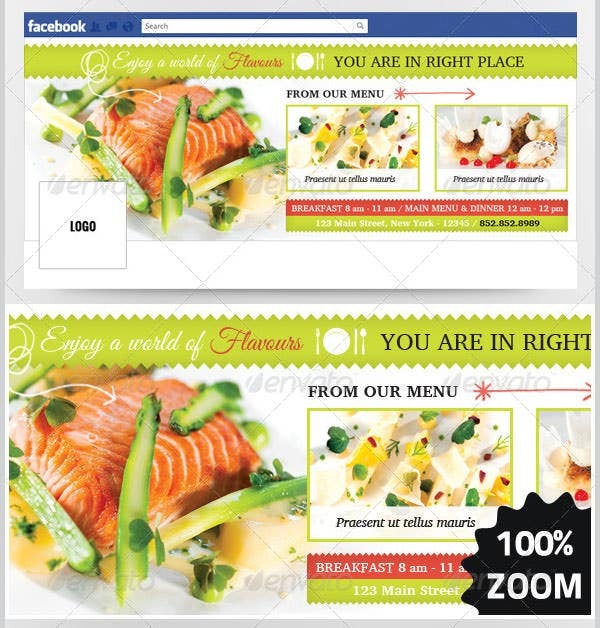 These templates can be used in different pages and you can keep changing it according to your needs. 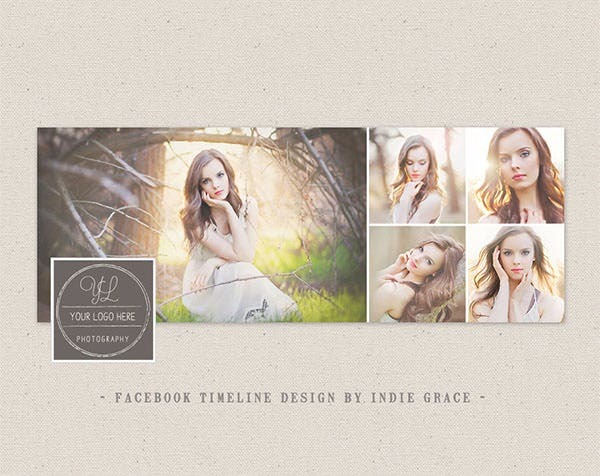 There are hundreds of them available online.These Facebook banner templates will offer the best look possible to your Facebook page or account. 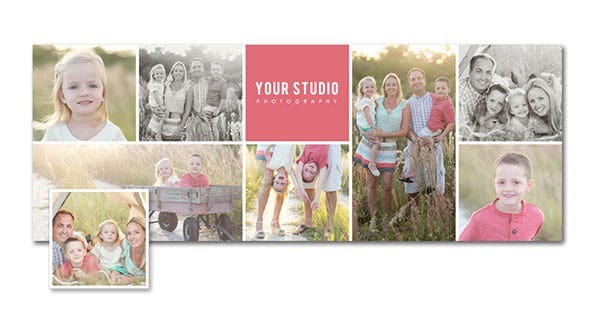 Try out these templates today and make sure you get that unique look to your page. 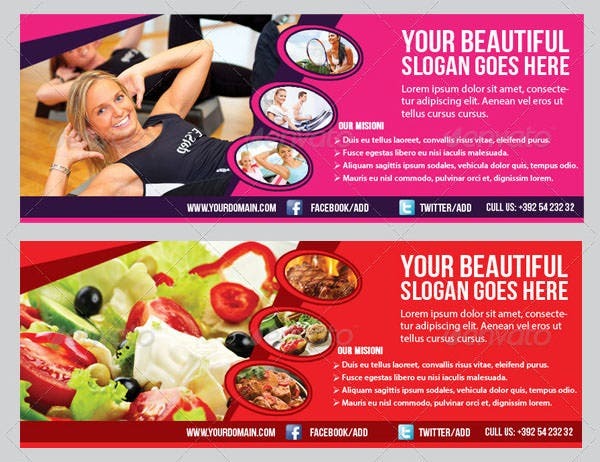 Banners are great for your business. They help you to market your product on social platform and across different pages of the internet, enabling you to reach the target audience with ease. 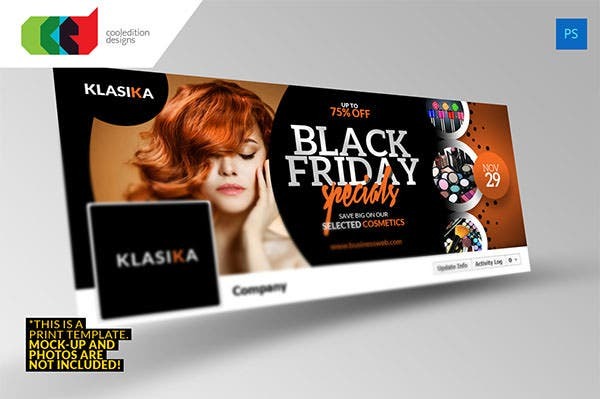 Whether you have a bigger product or just something new, creating a banner could help you reach your target within the shortest time possible. Use this template to help you. Businesses often want to market themselves to the target market to make profits , and the use of banners seem like the best option to use. Download this template to help you with that. The simplest way to start advertising your business is to go social. Use this banner template to create a good name for your product so that potential visitors and buyers find your product easier to engage to. Business aspirants often struggle with marketing their products. 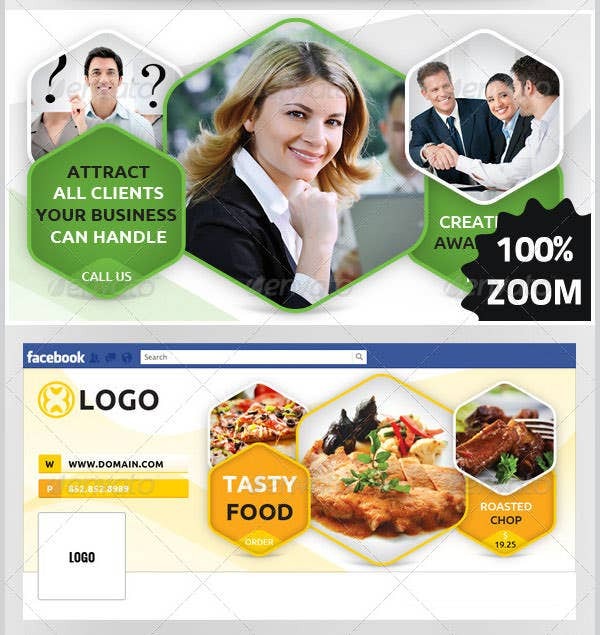 But, they can always make their marketing task easier by using this special social networking banner template . 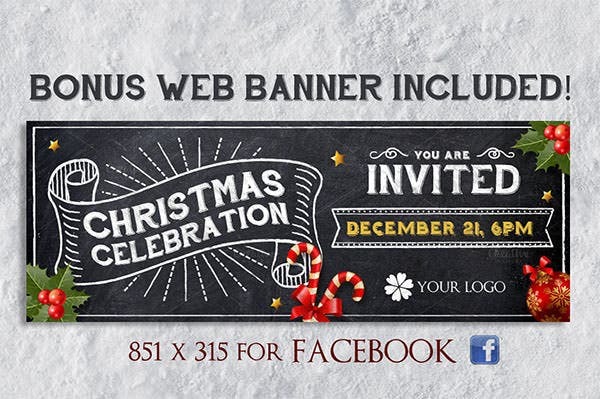 If you are organising the biggest and best Christmas celebration of the year and want to invite the guest, then you should use the chalk Christmas banner to invite everyone. 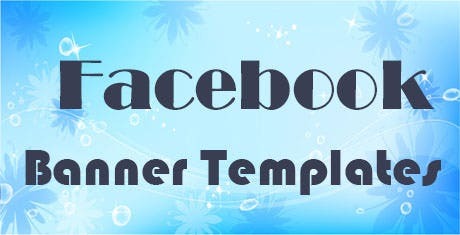 If you are a fan of the facebook timeline feature and you are searching for a banner which uses the same layout, then you have to use the facebook timeline banner template. 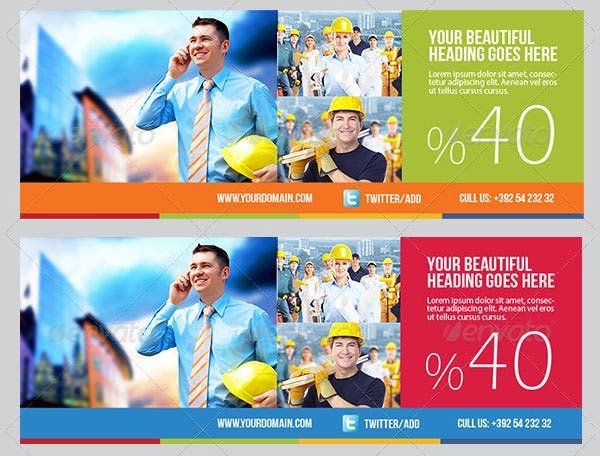 If you own a construction company and you are looking for the perfect banner template that you can use to promote your business, then you should use the facebook banner timeline template. 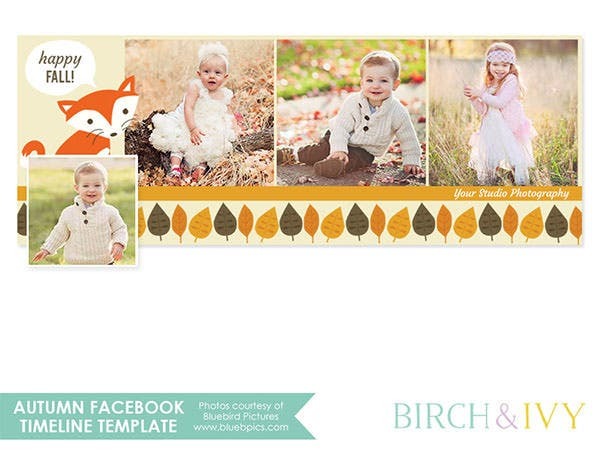 The facebook timeline banner is simple and cute looking sample facebook banner template which you can use extensively to create a timeline of all the adorable photos of your child. 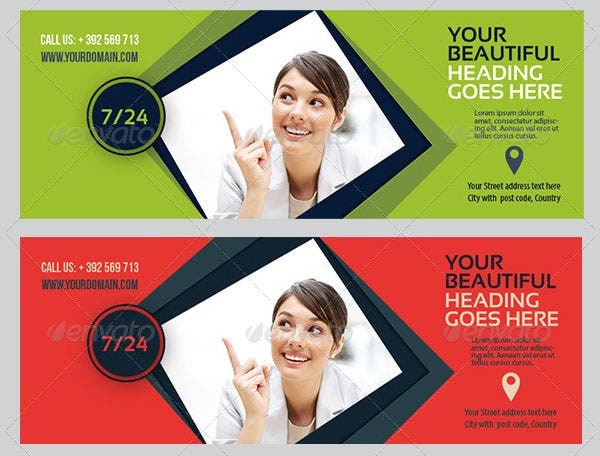 If you are searching for the perfect looking sample facebook banner template that you can use to show how much you love him or her, then you have to use the facebook timeline banner. 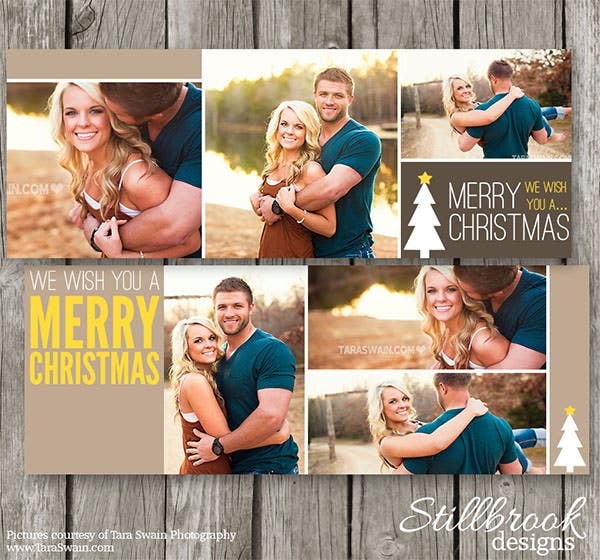 The facebook banner is a simple and adorable sample facebook banner template that uses the best photos to create a wonderful and elegant photo collage that wishes everyone merry Christmas. 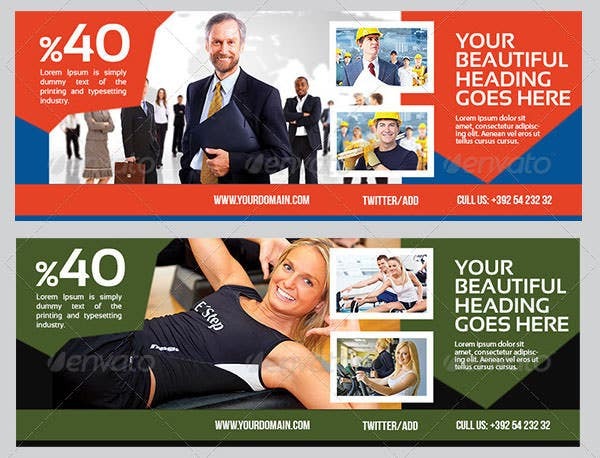 If you own a business and you are looking for ways to promote and boost its growth, then it will be best if you opt for the banner timeline template. 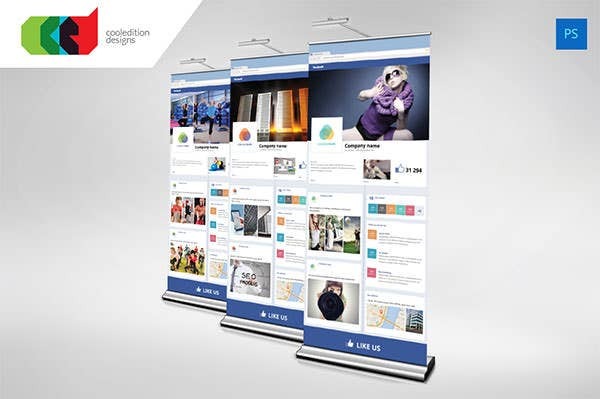 The facebook style roll up banner is a simple and nifty sample facebook banner template that uses a roll up banner and uses facebook layout to display all the information. 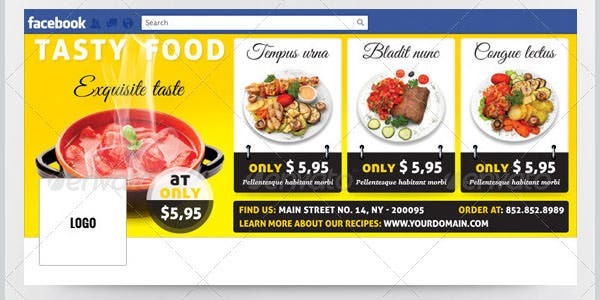 If you own a hotel business and you want to promote the business to generate more revenue, then you should use the promote facebook banner to advertise about the hotel on facebook. 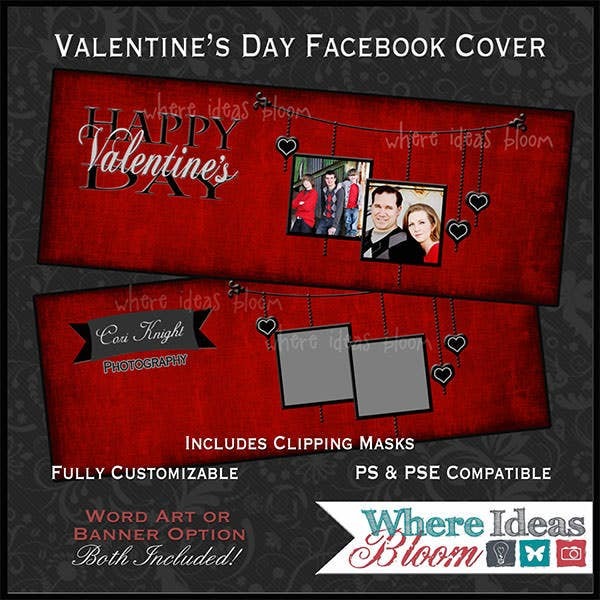 The facebook cover page template is simple and beautiful looking sample facebook banner template that you can use as the cover image to show your love during valentine’s day.